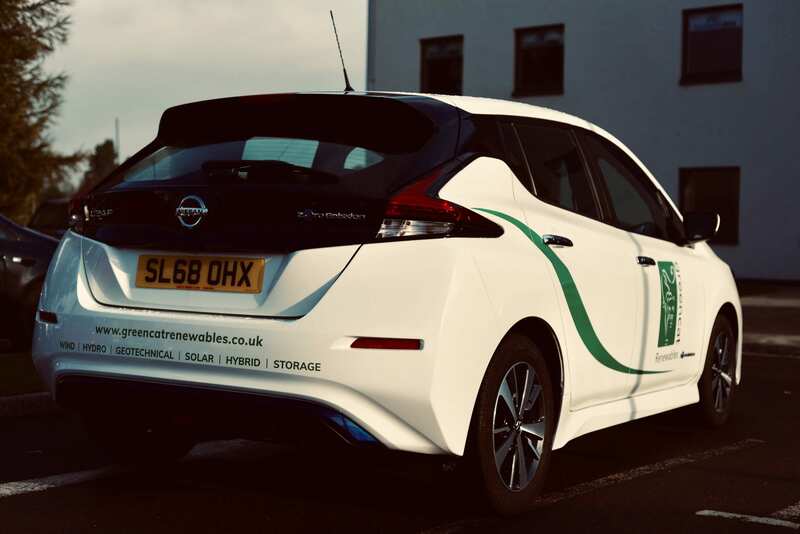 Green Cat Renewables has recently added an Electric Vehicle to its range of pool cars – the Nissan Leaf. The newest pool car will allow the company to reduce its CO2 emissions. 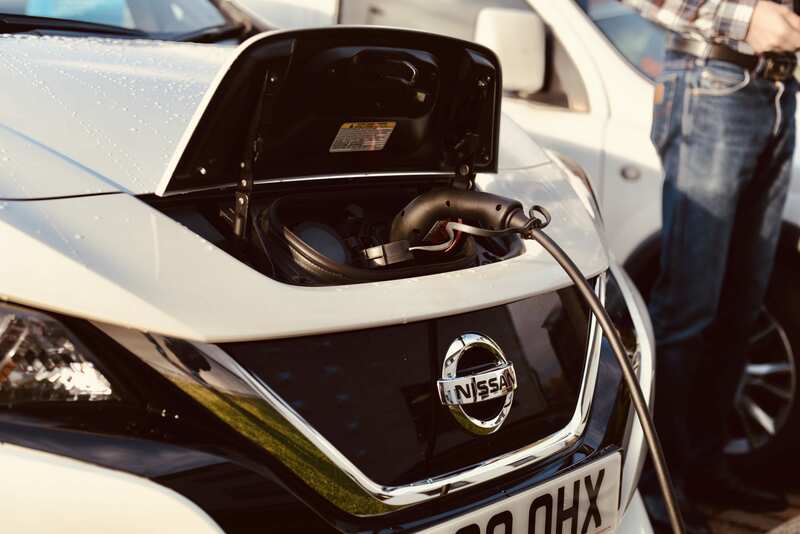 Based on an estimated annual mileage of 12,000 miles, the Leaf will offset approximately 1820kg of CO2 that would have normally been emitted into the atmosphere by the other pool cars. Earlier this year Green Cat installed a 48.60kWp rooftop solar PV system at the Edinburgh office, expected to offset approximately 20 per cent of the office building electricity demand. Since installation in the spring, the system has generated 33,000kWh of electricity. 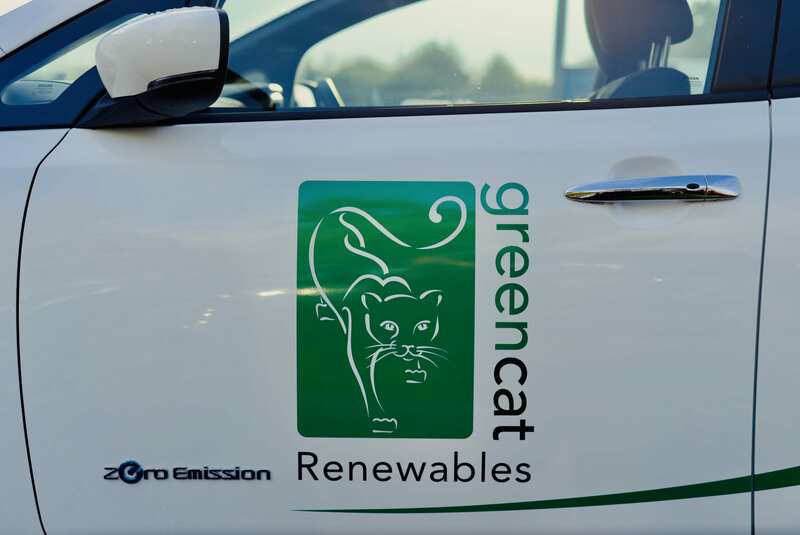 Green Cat also installed five Electric Vehicle fast charging points at the office back in May, and each of the 22kW sockets can be accessed by staff and tenants via a Smartphone app. 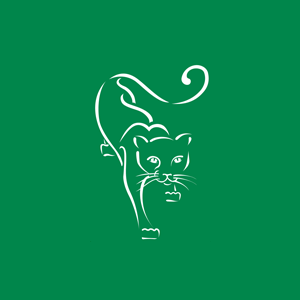 The Leaf is the latest addition by Green Cat to help further reduce the company’s carbon footprint.